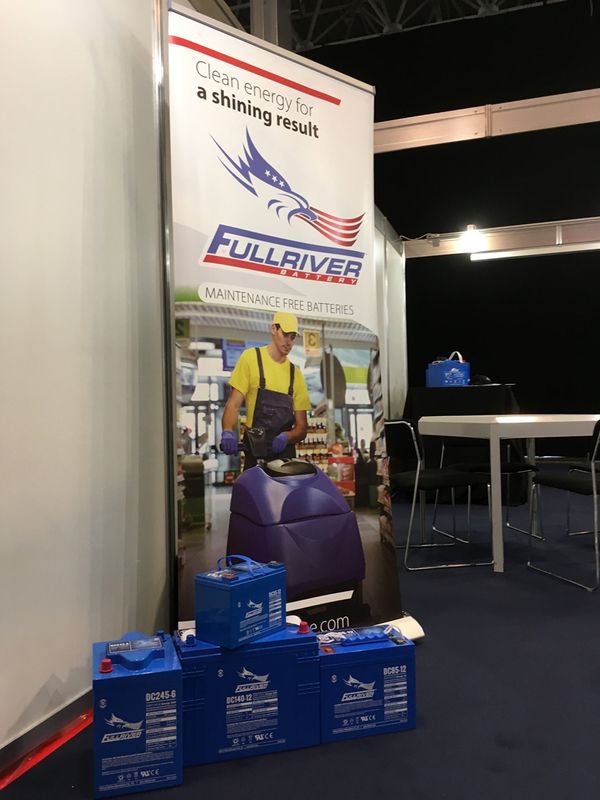 The Budapest Cleaning Show has started ! Today & tomorrow (5-6 October) we are at the Hungexpo. Visit us at booth E15. The coffee is hot and the beers are cold. And of course we also have some batteries to show….